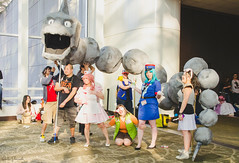 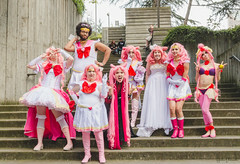 Sakura-Con is one of those conventions I know I’m going to have a blast at and it’ll always have a special place in my heart. 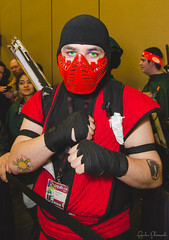 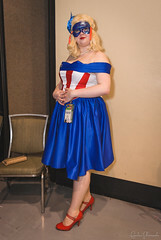 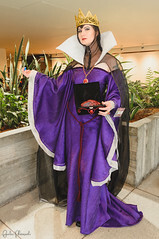 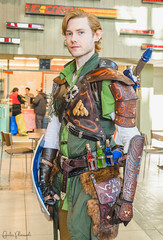 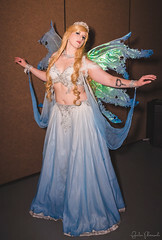 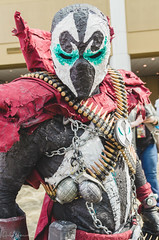 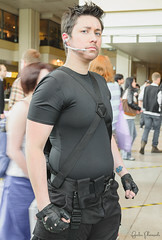 It was my first large con and was the gateway to meeting nearly all my cosplay friends. 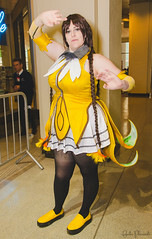 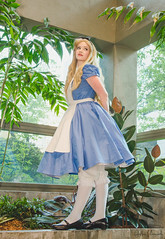 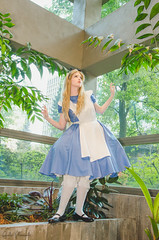 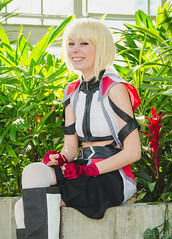 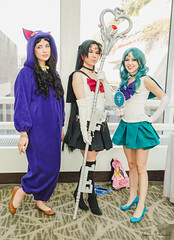 As such, it is usually one of my busiest conventions for photoshoots as well. 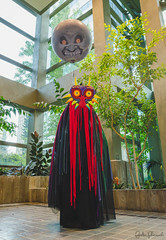 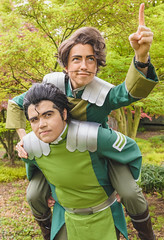 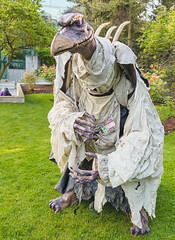 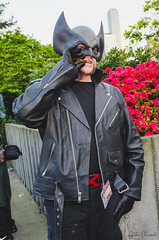 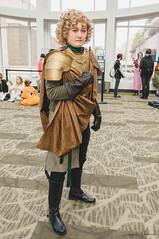 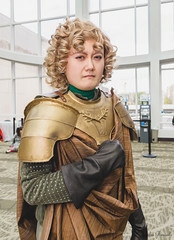 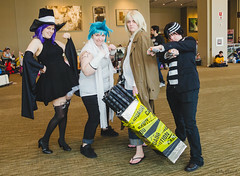 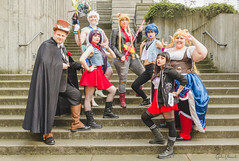 However, due to Sakura-Con being one week after Emerald City Comic Con, and with my school’s Spring quarter beginning the following Monday, this year’s convention was a lot more low key for me. 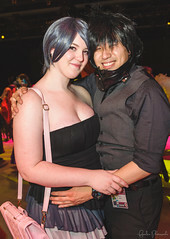 Still, I had an amazing time with all my friends and took a ton of photos. 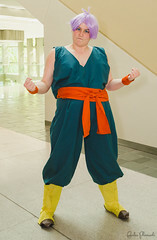 I just made sure not to push myself as hard as previous years. 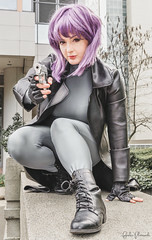 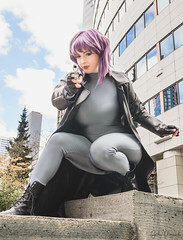 I went to con with no set plans and it was really nice, on Friday I had an impromptu shoot with Feldon as Motoko Kusanagi from Ghost in the Shell, which was just lovely. 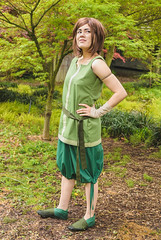 We’d been meaning to get together for ages, it was nice to finally chat her up and get some photos of her. 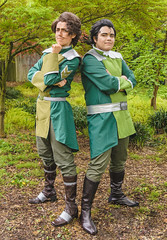 The photos turned out absolutely fantastic as well! 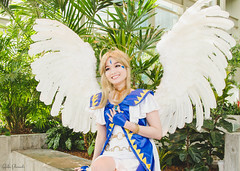 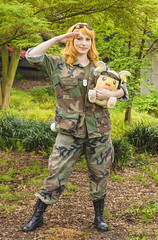 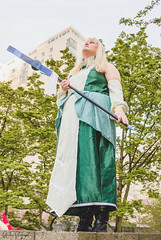 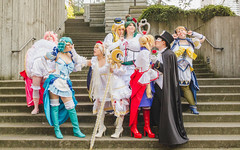 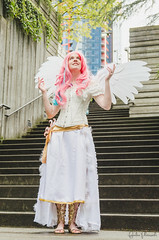 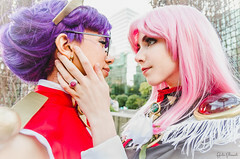 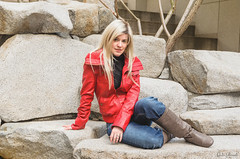 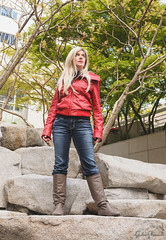 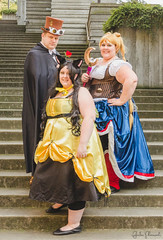 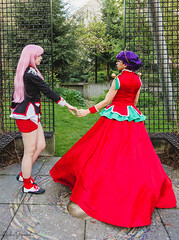 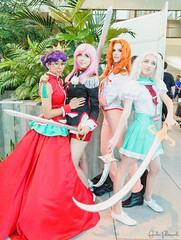 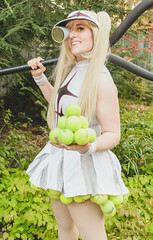 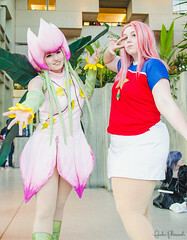 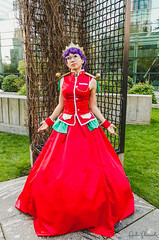 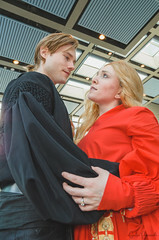 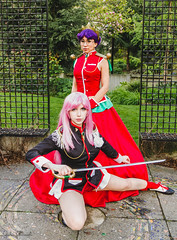 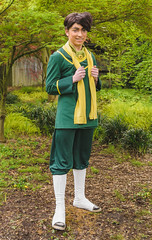 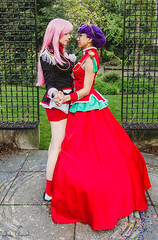 I had the opportunity to work with Ai-Rika and Pantyshotapproved for a quick and delightful Revolutionary Girl Utena shoot at the gazebo in the park attached to the Washington State Convention Center. 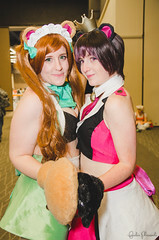 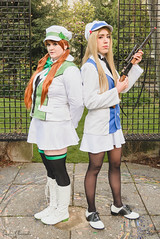 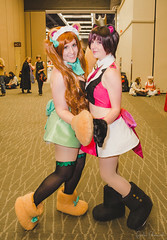 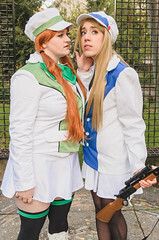 Along with the Utena shoot, I also was able to “bear” things with Aubrey and Bella with a Yurikuma Arashi shoot. 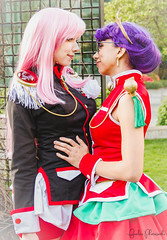 One could say it was a rather gay afternoon! 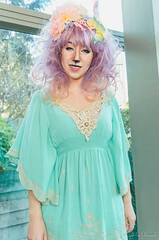 (I’m sorry I couldn’t pass that one up). 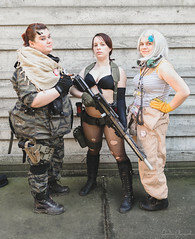 But, for real, it’s always a thrilling time hanging out with these ladies and it’s even more fun when we get to take fantastic photos. 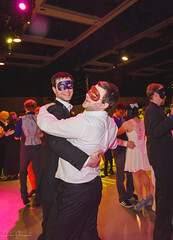 After a few more hours of wandering around with friends, it was time for the masquerade. 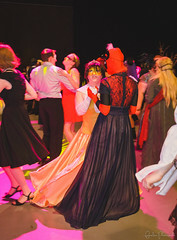 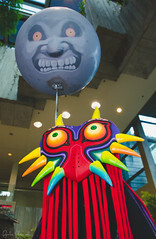 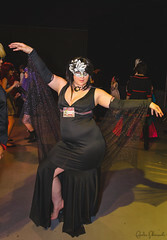 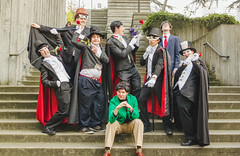 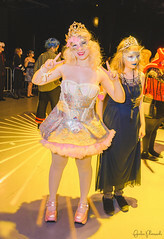 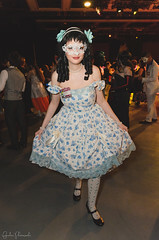 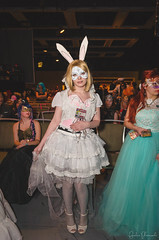 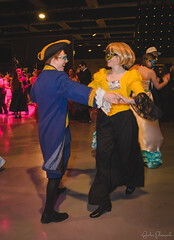 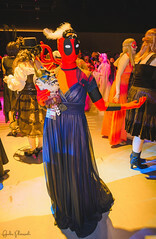 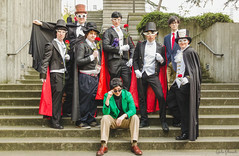 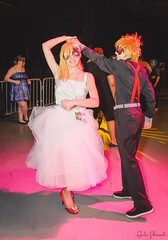 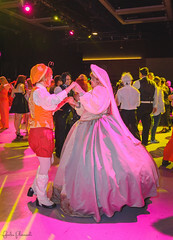 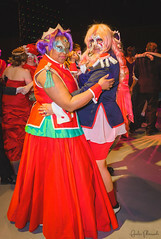 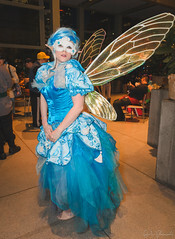 The masquerade ball is one of my favorite parts about Sakura-con. 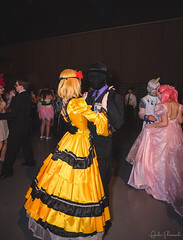 I just love seeing everyone getting dressed up and having a good time on the dance floor. 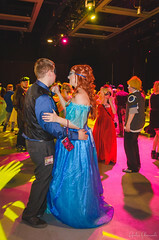 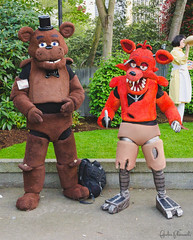 It’s like every school dance but without the anxiety because you’re in cosplay and know that everyone else around you accepts you and your hobbies. 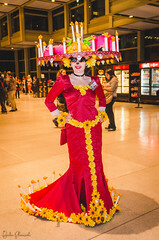 The theme for this year was “Carnival”, with decorations and pink and yellow lights to match. 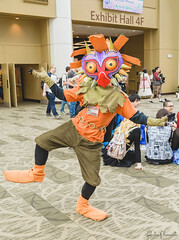 I enjoyed sleeping in on Saturday and didn’t get to the con until around 1pm. 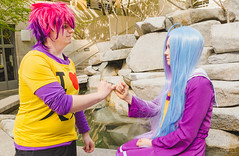 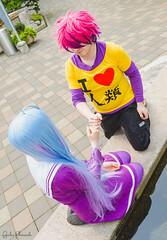 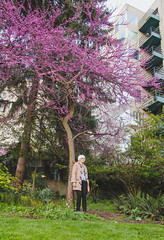 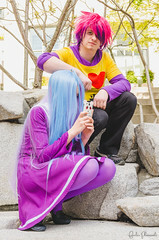 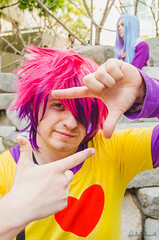 I eventually I met up with my hotel-mates, Benny and his sister, for a No Game No Life photoshoot. 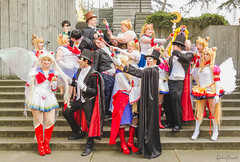 Afterwards, I ran off to a large Sailor Moon meetup. 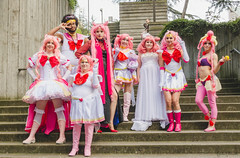 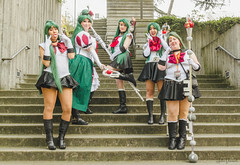 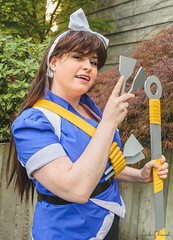 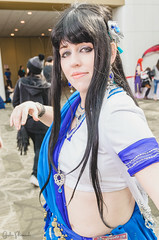 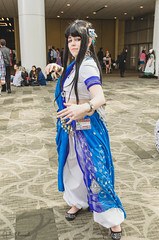 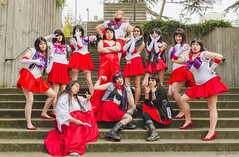 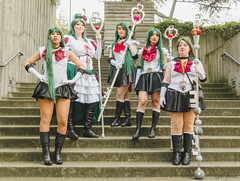 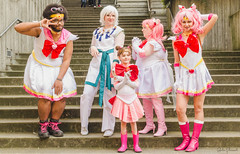 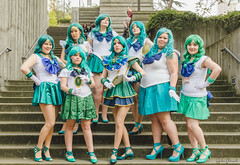 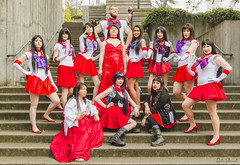 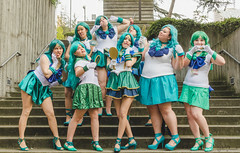 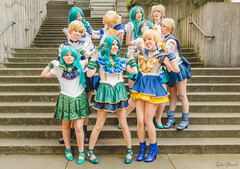 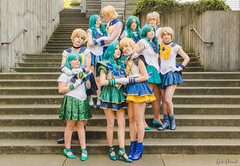 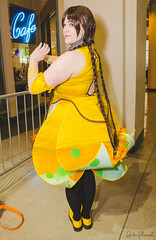 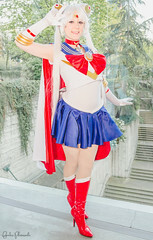 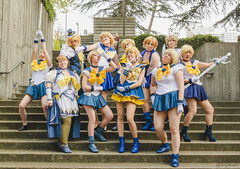 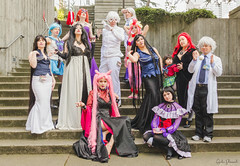 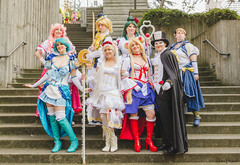 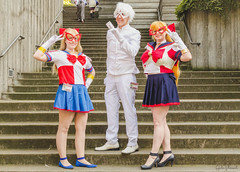 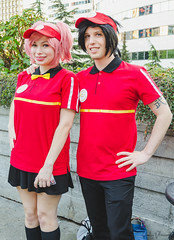 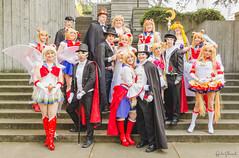 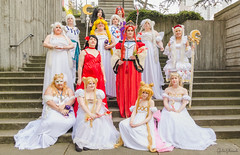 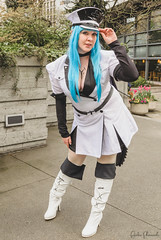 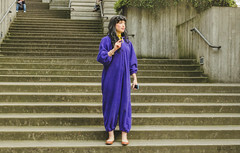 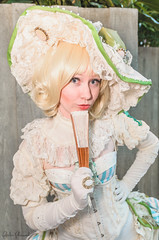 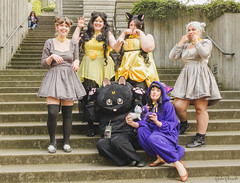 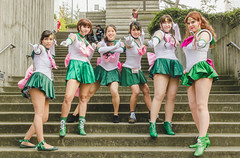 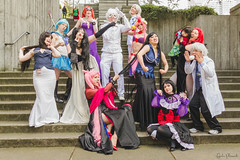 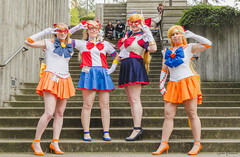 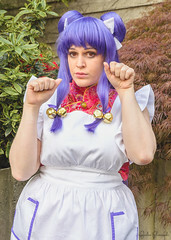 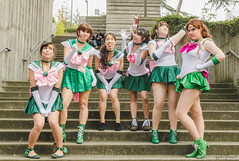 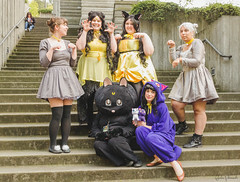 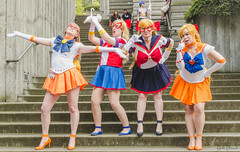 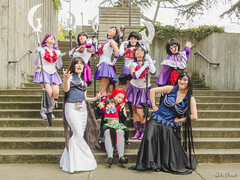 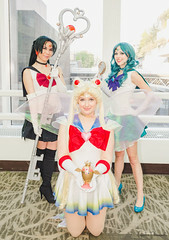 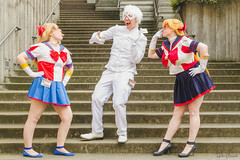 My biggest plans for Saturday of Sakura-Con were definitely the Moonie meet up hosted by Shelby from the PNW Moonie Club. 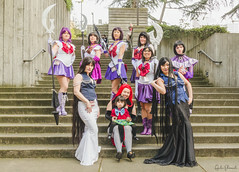 So many wonderful Moonies showed up! 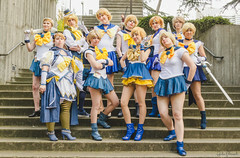 It’s probably the largest meetup I’ve ever been to, but thanks to Shelby and Trista it was beautifully run and well organized. 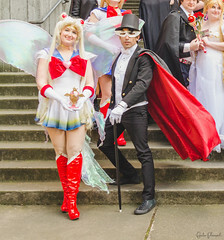 It was so thrilling to see so many other Sailor Moon enthusiasts in one spot. 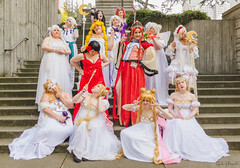 Sailor Moon was the first anime I dove into and that really got me into fandoms, so it always gives me warm fuzzies to see so many other fans. 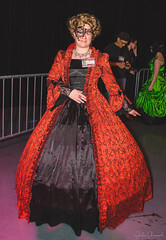 Everyone looked amazing and took directions really well despite the chaos of having so many people in one place. 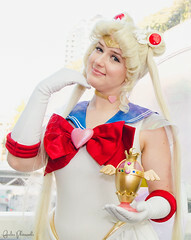 Great job, Moonies! 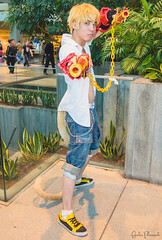 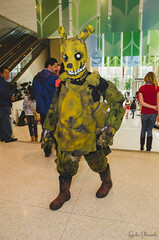 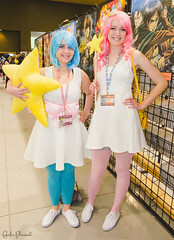 I spent the rest of the con day walking around getting hall shots and browsing the dealers room. 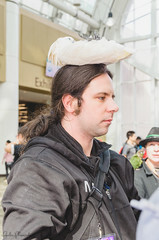 It was nice to take a slow pace after directing so many people at once during the Moonie meetup. 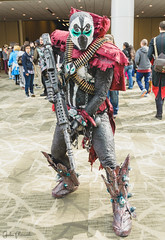 Come Sunday morning, I was really feeling the effects of going to two cons in two weeks. 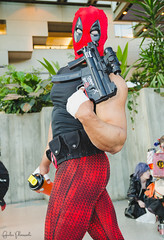 I was sore and very tired, so I made sure to have a super chill day. 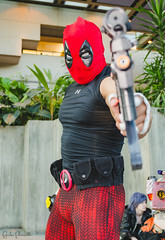 I didn’t do any shoots or meet ups. 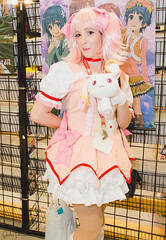 I mostly checked out the dealers room and snagged some deals on things I’d been eyeing all weekend. 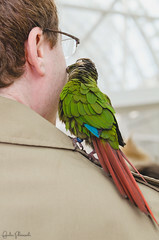 I also sat around with a few friends from out of town, getting a last hangout before they’d be leaving. 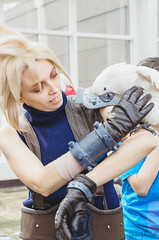 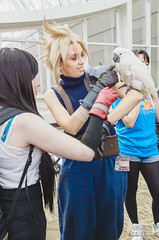 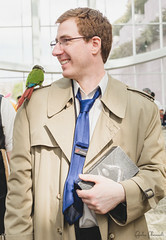 At one point, we ran into these two nice con-goers that had brought their birds and took several photos with them. 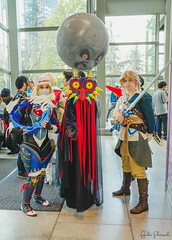 It was a lot of fun and a great way to unwind on the last day of the con. 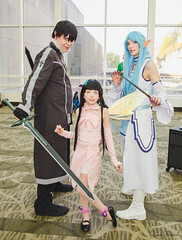 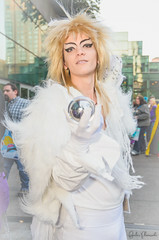 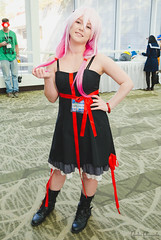 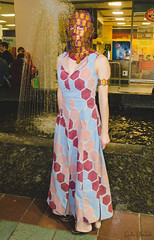 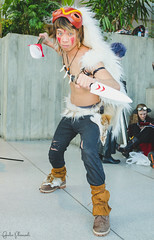 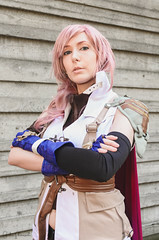 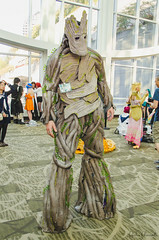 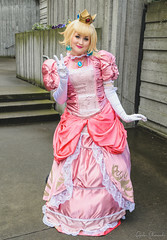 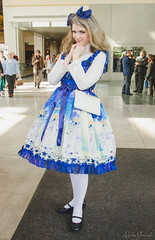 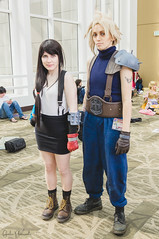 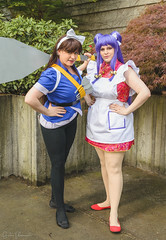 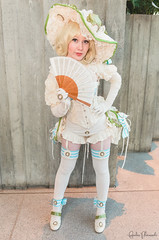 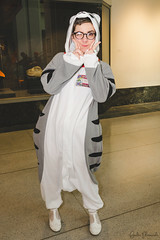 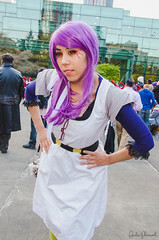 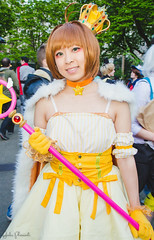 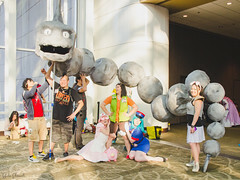 Sakura-Con is a con that I’ll always migrate back to and look forward to every year. 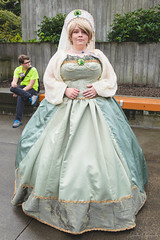 I always know that it’s going to be a fun and family friendly event suitable for all ages. 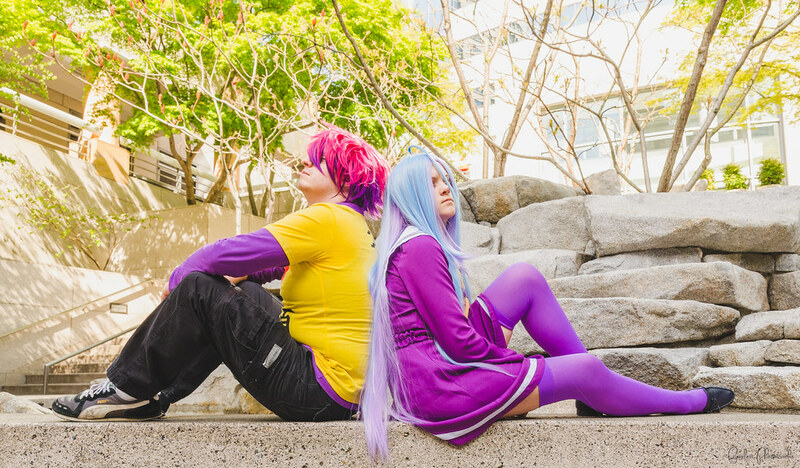 It’s a guarantee that I’ll run around with friends and get some awesome pictures and make many precious memories. 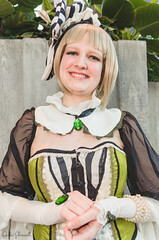 As always, I look forward to attending next year. 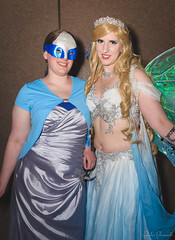 All photography by Fearless Photoworks.